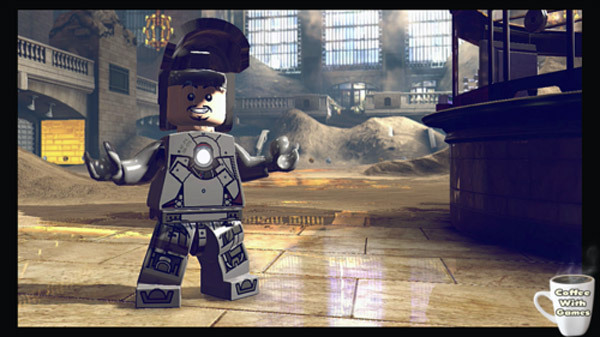 LEGO Marvel Super Heroes: Universe in Peril is a lengthily titled game that provides a sweet and satisfying portable experience for LEGO and Marvel fans alike. It may not live up to the standards that the console version has set for it, but it still offers up a unique experience that will keep players of all ages entertained for a decent number of hours. Long load times, ugly cinematics, and finicky touch controls aside, the fun mission structure and engaging gameplay makes this one worth picking up for anyone seeking big fun in small bursts. Such a let-down, and flawed in almost every aspect that made the full version so special. The stages themselves are fun, as expected, because they're capturing the only aspect of TT's fantastic LEGO games: the gameplay. This is a perfect example as to why people are dubious over handheld ports of titles. These butchered remains of fantastic games are an unnecessary addition for fans of the full version, and unworthy examples for those without the console edition. Avoid. 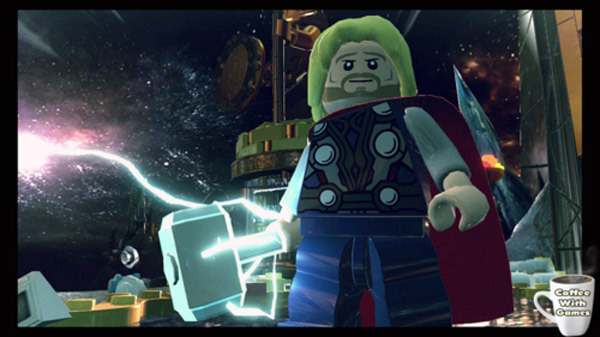 As has been mentioned, the knock on the Lego games is that a lot of them feel overly familiar after a while, but to be honest, their familiarity has become something of a strength over time. 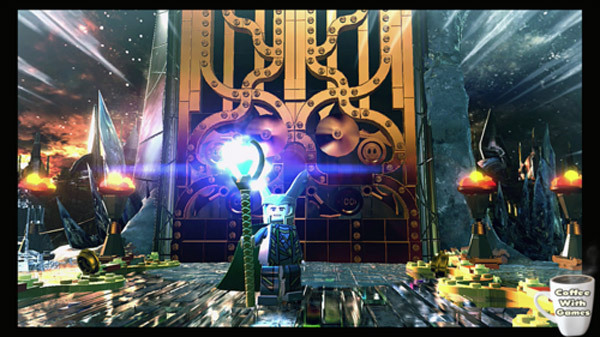 If you have never had much time for the Lego games before now, this one won't change your mind. But if you know the difference between Dormammu and Deadpool, you'll be right at home here. 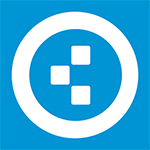 Sans surprise, les petits gars de Traveller’s Tales nous pondent une copie de leur jeu LEGO toujours aussi propre. Mais cette année, le studio s’est reposé sur ses lauriers avec un jeu sans aucune innovation à l’horizon. Heureusement que c’est la licence Marvel qui a été choisie cette année, car à elle seule elle permet au titre d’avoir une saveur toute particulière. 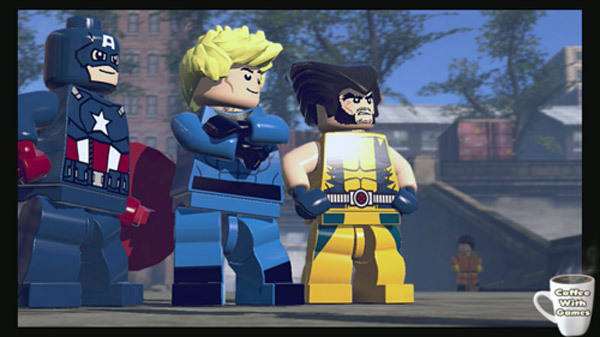 In alle opzichten is LEGO Marvel Super Heroes: Universe In Peril een ondermaatse versie van de consolegame. Dat we geen één op één kopie krijgen is logisch, maar er zijn teveel concessies gedaan om toch maar een product op de markt te brengen. Het volbrengen van de verschillende challenges kan een tijdje leuk zijn, maar zijn niet genoeg om deze game aan te kunnen raden. 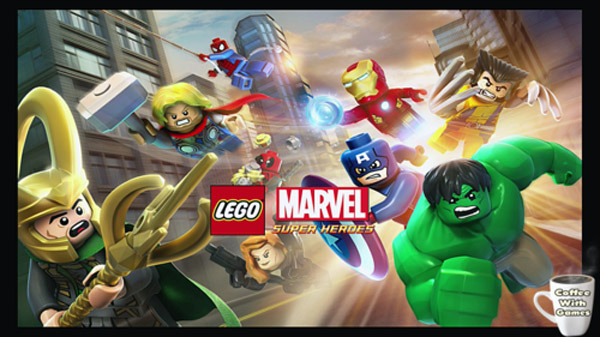 Als je een console in huis hebt, kun je beter die paar euro meer uitgeven om een console-exemplaar in huis te halen, want aan deze versie van LEGO Marvel Super Heroes is weinigs 'supers' te beleven.